The University of Northern Iowa Community Music School has been committed to providing high quality music education programs for the Cedar Valley community since 2006. UNI CMS continues to grow, by offering more music lessons, group classes, and performance groups to area students of all ages, and providing teaching opportunities for UNI School of Music students. 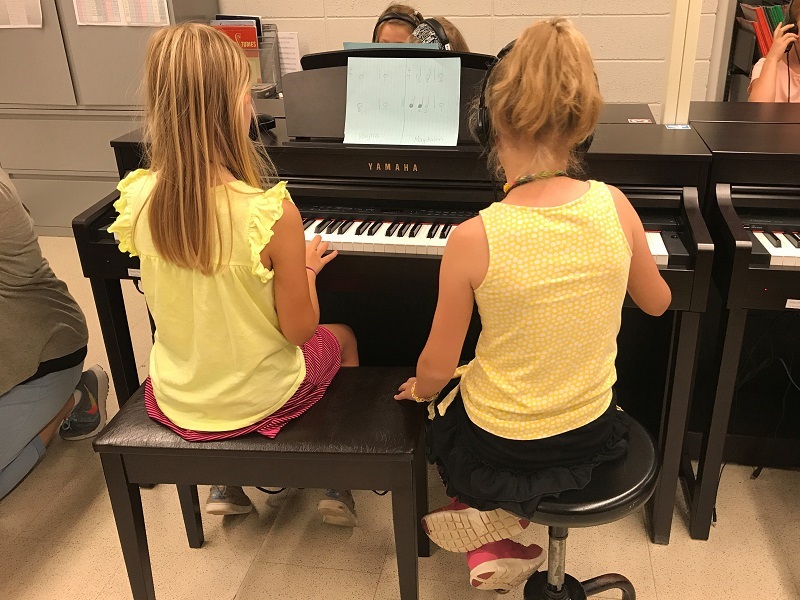 We are able to do this because of the support we have received from community members that share our mission of offering year-round opportunities to study music for Cedar Valley students of all ages and abilities. Here is your opportunity to donate to the UNI Community Music School, UNI Community Music School Scholarships, UNI New Horizons Band and the UNI Children's Choir. Become a giving partner by going here to our UNI Foundation page to make a gift to the programs within the UNI Community Music School.